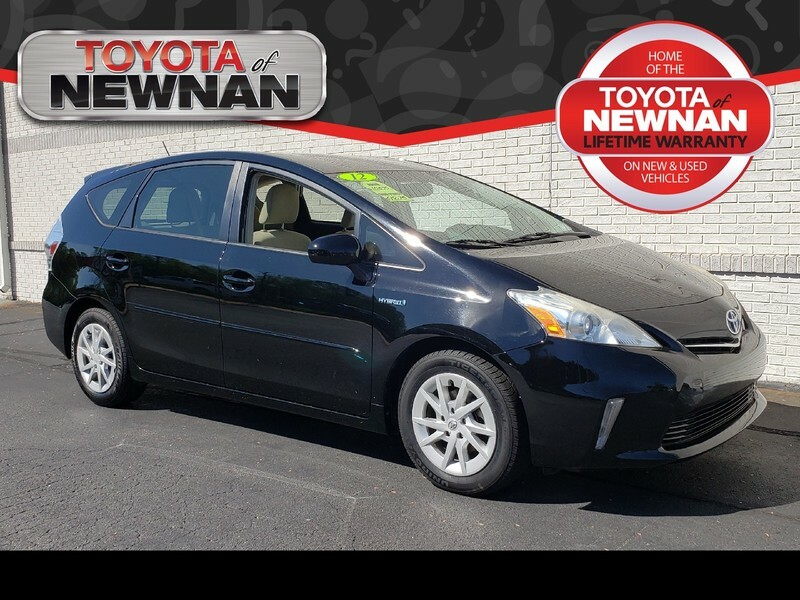 Contact Toyota of Newnan today for information on dozens of vehicles like this 2012 Toyota Prius v Three. Drive home in your new pre-owned vehicle with the knowledge you're fully backed by the CARFAX Buyback Guarantee. 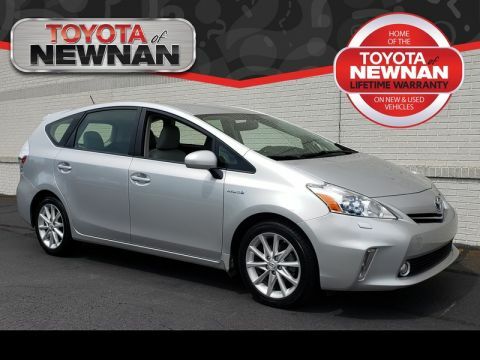 You could spend more on fuel each month than on your vehicle payments, so why not consider one with exceptional fuel economy like this 2012 Toyota Prius v. The quintessential Toyota -- This Toyota Prius v Three speaks volumes about its owner, about uncompromising individuality, a passion for driving and standards far above the ordinary. More information about the 2012 Toyota Prius v: The Prius has set the standard for hybrid-powertrains in the US since it was introduced. The current model is the most efficient, most reliable Prius yet and starting at $22,120 before tax rebates and incentives, it's an amazing bargain. With several new Prius variations on the way, the winning hybrid powertrain will be available in more body styles to appeal to more car buyers. Anyone who thought the original Prius was too small should look for the Prius v. Customers looking to maximize their fuel economy would be advised to consider the Prius Plug-in. Both feature Toyota's reliable, efficient hybrid technology at a reasonable price. 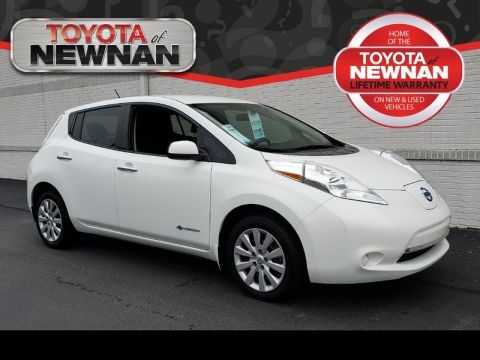 Strengths of this model include proven reliability, new models provide cargo and passenger flexibility, and Leading fuel economy Our staff at Toyota of Newnan is eager to assist you and welcome you to our family.